There’s always something going on at Tiger Muay Thai and MMA Training Camp Phuket, Thailand, whether it be UFC fighters gracing the matts, seminars taking place for students to soak up valuable knowledge, or just good ol’ training with some interesting people. Over the weekend, we saw five of our alumni take on some tough opponents in two different promotions across the globe. Cat Zingano, Sarah D’Alelio, and Leslie Smith were all on the Invicta FC 3 card in Kansas City, Kansas, USA on Saturday. Just hours before, Arnuad Lepont fought in the main event at ONE FC: Rise of Kings event in Singapore Indoor Stadium taking on the legendary Shinya Aoki. Meanwhile, in the lightweight title bout, Zorobabel Moreira came in as a huge favorite against TMT alumni Kotetsu Boku. At Invicta FC 3, the all women’s promotion put on a great show with tons of action. Zingano, who came back onto the card after her debut in Strikeforce was postponed due to an event cancellation, defeated Raquel Pennington (3-2) late in the second round with a rear-naked choke. Zingano never let up and dominated almost the entire bout. Zingano was at TMT earlier this year, fighting in her first muay thai fight, putting on a seminar, all the while celebrating her wedding anniversary with husband Mauricio, himself a black belt in Brazilian Jiu Jitsu. The win continues Zingano’s perfect record of 7-0. Smith (4-2) also defeated her opponent, Kaitlin Young (7-7) in the second round. It was the punches that did it, however, when Smith wailed on Young’s head midway through the second round. This was the second bout between these ladies with their last fight ending in a draw. Smith was originally scheduled to fight Zingano, before the latter signed with Strikeforce. Smith was at TMT earlier this year in January. D’Alelio (6-3) took on the tough Shayna Baszler (15-7) in a fight that many thought would have number one contender implications for a title shot in the young promotion. It was a tough fight with Baszler coming out victorious via rear-naked choke early in the second round. D’Alelio arrived at TMT in December along with fellow Invicta FC fighter Elaina “Beef” Maxwell. Meanwhile, One FC 6 was the event of a lifetime for some! When Boku went into the cage with Moreira every TMT camp member remembered well the Roger Huerta soccer kick. When Boku knocked him out 31 seconds into the third round, everyone watching the live stream at camp (and at Singapore Stadium) went wild! 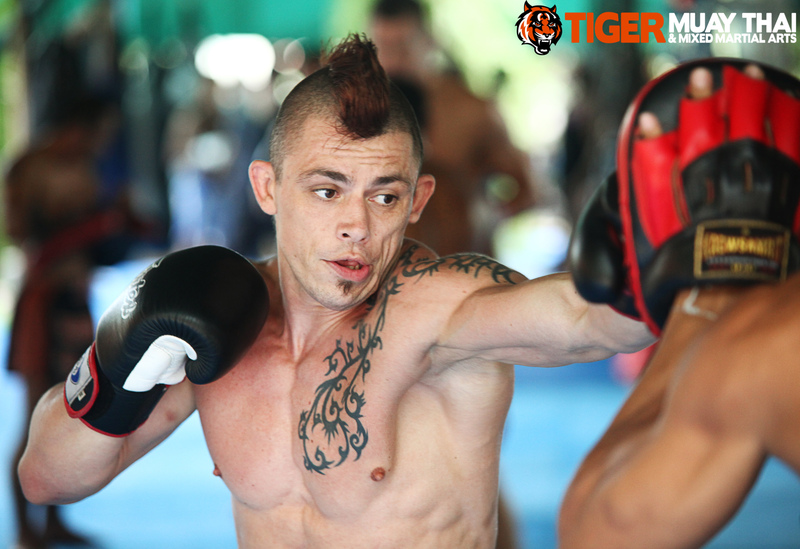 Boku – a humble fighter – was last at TMT in 2010 and we are stoked that he’s taken the lightweight title! Lepont (9-2), fought as the main event at ONE FC: Rise of Kings in Singapore against ground-game savant Shinya Aoki (31-6). The fight ended in the first round when Aoki submitted Lepont with a triangle choke. Lepont was at TMT shortly before the fight to finish off his training camp and held a seminar as well. He went into the bout with a lot of heart, but it didn’t go as planned. Congratulations to all of the TMT alumni! We hope to see you all back at camp very soon.